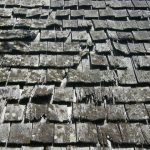 ROOF INSPECTIONS ‹ Jaguar Appraisals & Determinations, Inc. 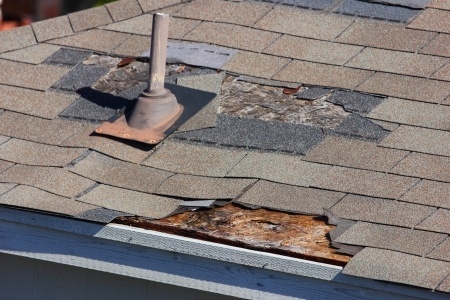 ROOF INSPECTIONS for causation of damage. 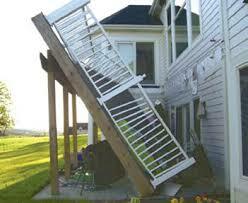 Determine if damage is caused by wind, storm, lack of maintenance, or age.